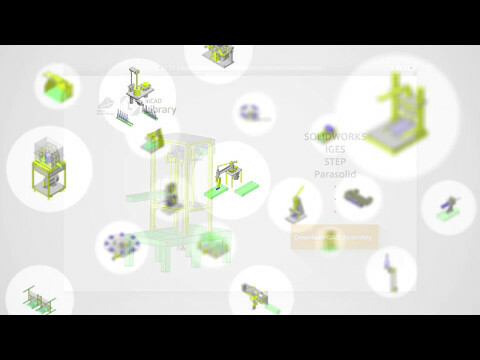 A free software suite to streamline your design process! 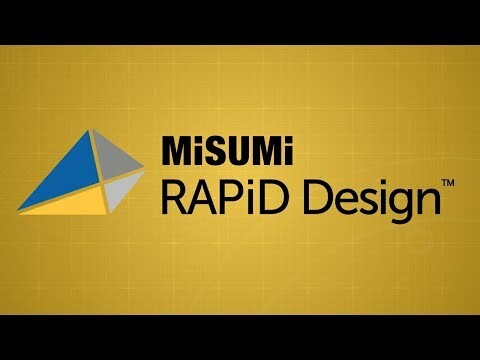 Rapid Design is a suite of design tools that helps engineers tap into the infinite possibilities of MISUMI components. 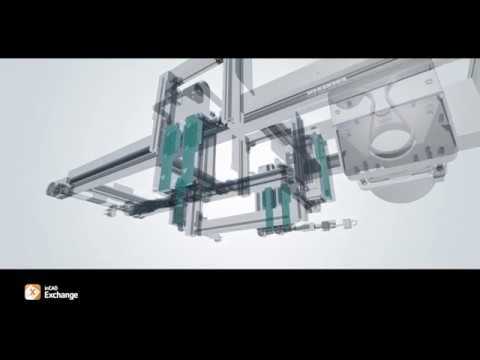 Millions of MISUMI components, directly accessible through SOLIDWORKS. 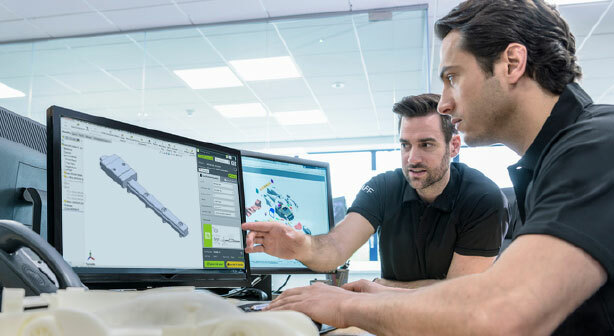 MISUMI's inCAD Components allows you to access their configurable components without the hassle of navigating back & forth between your web browser and CAD platform. 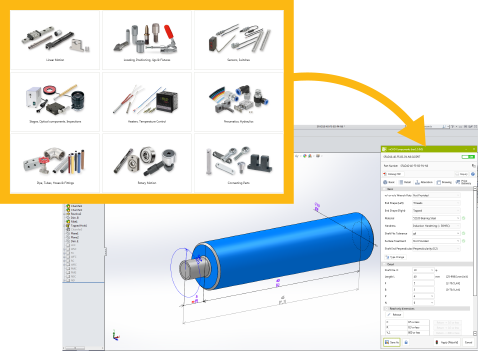 Take the time and review this collection of product testimonials from current inCAD Components users and see why they love using this new tool and learn how to save your design time. Interested in having a MISUMI representative present to your team? 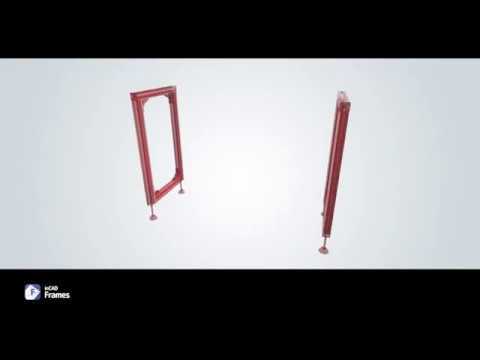 Request a live demonstration and learn how Rapid Design can be utilized by your team.